This project consists of the transcription of information from every tombstone in hundreds and hundreds of cemeteries. 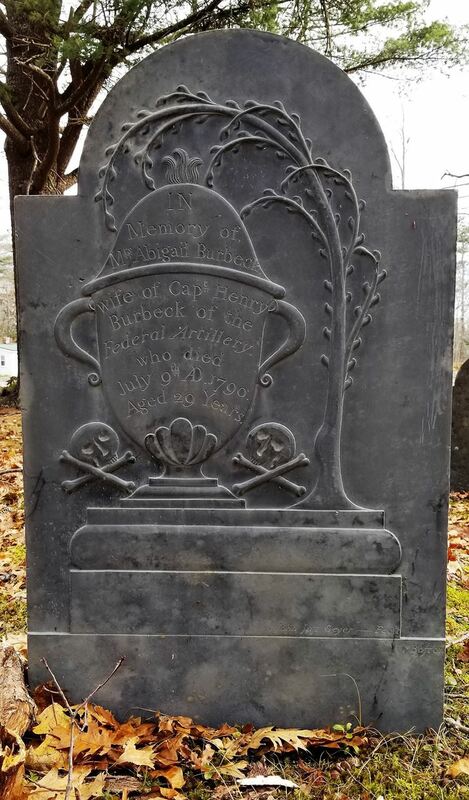 Before the Maine Inscription Project - aka MIP - was begun, researchers would generally head to larger cemeteries in hopes of finding the elusive graveyard holding the remains of an ancestor. However, someone who lived far away with limited time on their hands would be hard pressed to visit (let alone find) a 200-year old family cemetery in the back field of an old deserted farmhouse located a half-mile off the Route 23 county highway road, and 100 feet beyond a cluster of oak trees and bushes, with nothing but a crude slate marker, engraved by hand, that is partially covered by the earth. Oh my! Such dedication on the part of these inspired volunteers! They give up their free time (often on weekends) because of a sincere desire to preserve the final resting places of departed individuals. This file is a current listing of the MOCA Cemetery Records including Series Four -- newly acquired cemetery records NOT deposited in any repository. It also includes known cemeteries for which MOCA has no data. For inquiries about the collection and to submit missing data, contact Roland G. Jordan by e-mail or by letter to MOCA, PO Box 641, Augusta, ME 04332-0641. The file is in Adobe Acrobat. This is a large file -- have patience!